Home > Dental Reputation Management > Why Dentists Should Choose Dental Reputation Management? Internet dental marketing is not about boosting the sales of your practice. We hate to break it to you, but your negative reviews have the potential to destroy your dental business. Even with a lot of positive reviews, a negative review will bring issues with your practice’s reputation. 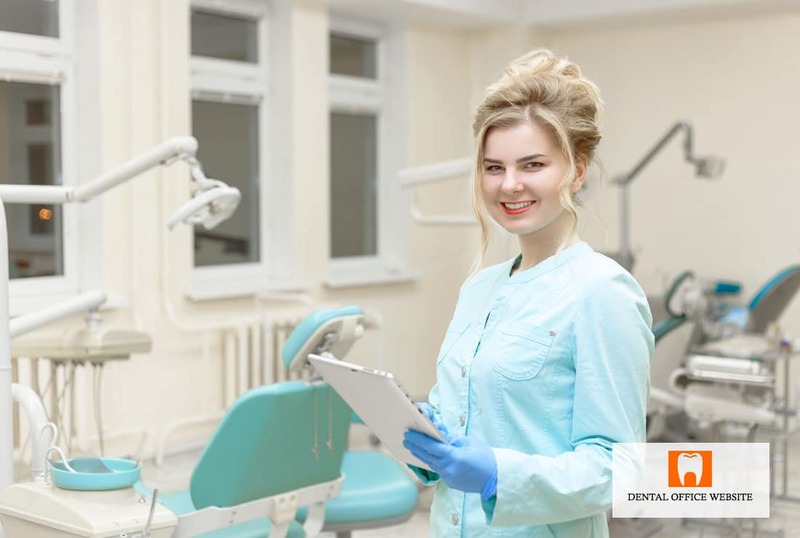 However, hiring an efficient reputable dentist reputation management firm has the potential to make your dental practice more trustworthy compared to other practices. If you still doubt what reputation managers can help your dental practice, by the end of this article this question will be answered once and for all! What is dental reputation management? Dentist Reputation Management refers to presenting your practice to the audience in the right format by increasing the positive and reducing the negative reviews. For instance, with a big number of positive reviews, there might be a few negative reviews and dentists don’t want their potential patients to see the negative reviews. In such cases, a dental reputation management team can help your dental clinic to displace the negative reviews from the first page of the search engines such as Google and top review website like Yelp by coaching your team on how to respond to them. Why is dental reputation management is important? If your dental practice has many bad reviews no amount internet marketing can help you to obtain new patients from internet activities. Even your current PPO and HMO dental patients are looking online for the reputation of a dental practice. This is where a dental reputation management team comes into the picture. How do you ensure a great reputation through dental reputation management? Earning a great reputation can be a daunting task for most dentists. Which is why hiring a professional Dentist Reputation Management team such as Dental Office Website can ensure that your dental practice reputation is kept well-trusted and credible. The reputation managers from Dental Office Website team follows a transparent approach and address these criticisms effectively such as responding to the negative reviews and implement different time-tested tactics to make sure your reputation is better than what it was before. Also, it can be cumbersome for small dental service to focus on these aspects. Even without a team, there are a few things that you can do that your dental brand is looking for. You could try addressing the old, negative reviews in a passive manner. Just addressing the issue will make your dental practice grows as a more responsible clinic. If you are looking for a reputation management team that can effectively address these concerns, then you should contact the Dental Office Website team to keep your practice reputation up.